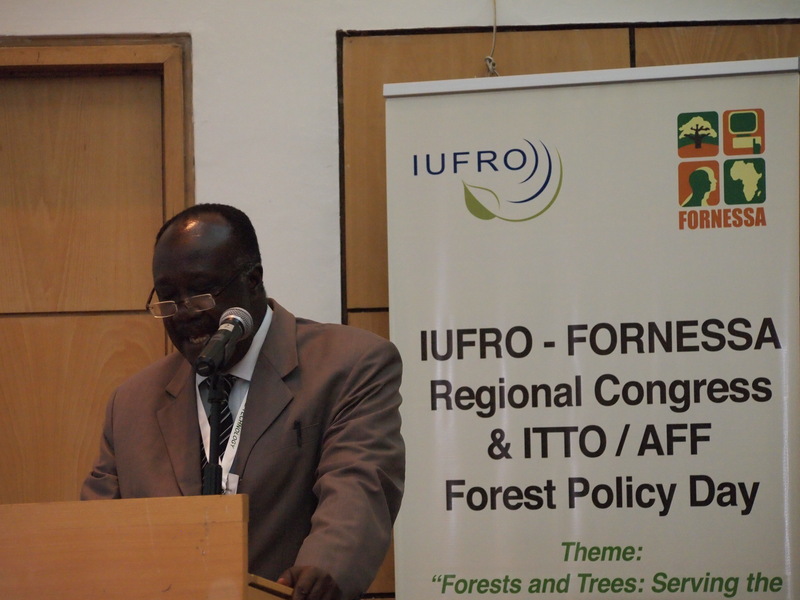 “Forest and Trees: Serving the People of Africa and the World” was a fitting theme for the 1st IUFRO-FORNESSA Regional Congress & ITTO/AFF Forest Policy Day held at the World Agroforestry Centre in Nairobi, Kenya June 25-29. The closing ceremony held late Friday afternoon after the last of the Scientific Sessions adjourned, brought reflections of the week and outlined the importance it had for the region and its people. 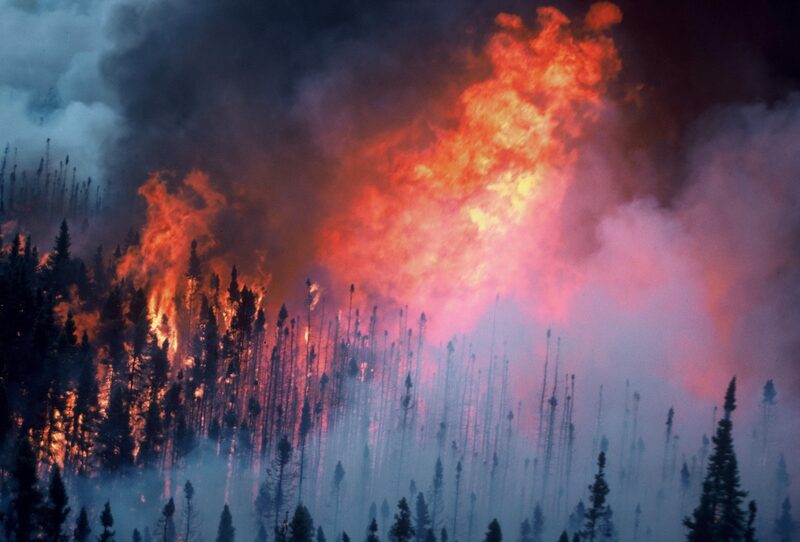 Adopted from the discussions and the sessions held throughout the week, The Nairobi Resolution was read allowed to the 350+ scientists, policymakers, and forest stakeholders in attendance at the Congress. 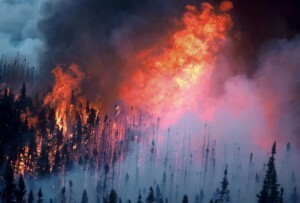 The resolution which comes a week after the Rio+20 Sustainable Dialogue on forests reinforces the commitment of African countries to “promote science, technology, innovation and traditional knowledge in order to face forests main challenge: how to turn them productive without destroying them”. Provide effective platforms for engagement of scientists, policy makers and stakeholders through national, sub-regional and regional mechanisms. In a region that faces many obstacles using forest and trees to meet local livelihood needs while ensuring a biodiverse and environmentally sustainable landscape the resolution outlines an optimistic future for Africa – it’s forests, it’s trees and it’s people. Read The Nairobi Resolution in its entirety at https://www.fornis.net/content/nairobi-resolution.